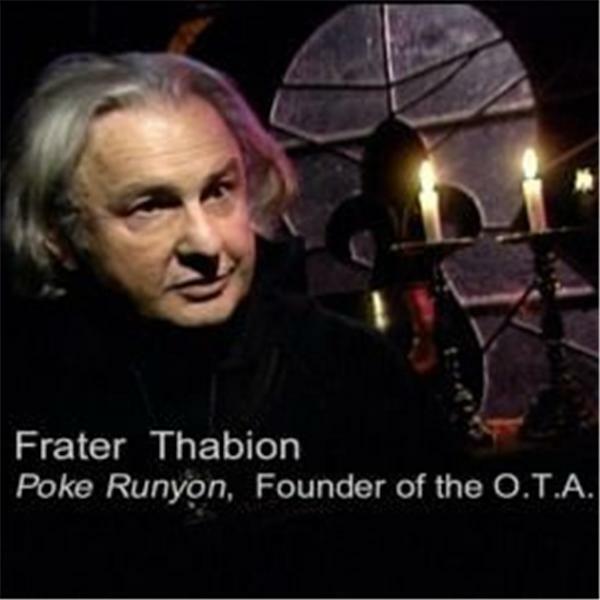 On Thursday March 21st, 2019 the Hermetic Hour with host Poke Runyon will present a discussion on the various traditions of the Underworld from the mythologies, religions and folklore of cultures around the world with our guest Very Honored Frater Solomon. Michael Johnson (Frater Solomon) is a Bible scholar with a background in Social Science. Mike has compiled maps of the underworld which locate the Hells of the major religions. Your host (Frater Thabion) will join in with references to Kenneth Grant’s “Tunnels of Set”, Shaver’s dero caverns, the underground kingdom of Agartha and the Shamanic under and over worlds and the proto-psychological Kabbalistic metaphore of The Nepesh, the Nechamah, and the Ruach. So if you want to take the E-ticket ride through the Great Fun house below the horizon, tune in and we’ll go below.